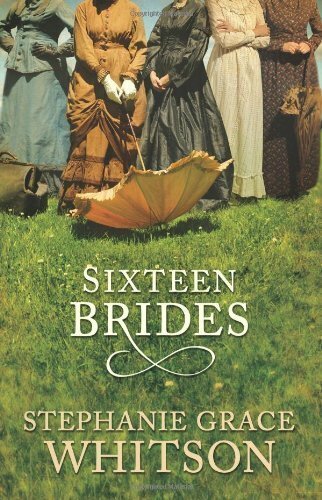 Sixteen Civil War widows living in St. Louis respond to a series of meetings conducted by a land speculator who lures them west by promising “prime homesteads” in a “booming community.” Unbeknownst to them, the speculator’s true motive is to find an excuse to bring women to the fledging community of Plum Grove, Nebraska, in hopes they will accept marriage proposals shortly after their arrival! Sparks fly when these unsuspecting widows meet the men who are waiting for them. These women are going to need all the courage and faith they can muster to survive these unwanted circumstances especially when they begin to discover that none of them is exactly who she appears to be.